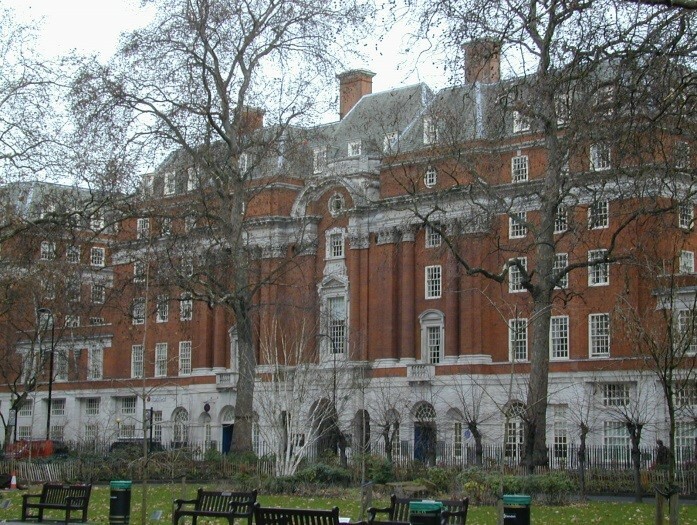 Part of the Grade II Listed British Medical Association HQ with a substantial frontage to Tavistock Square, just south of Euston Road. Euston, Kings Cross/St Pancras, Russell Square and Euston Square stations are all within easy walking distance as are many local amenities including the Brunswick Centre. A selection of newly refurbished small suites with the following amenities. EPC – E(109) Overall building assessment. New leases direct from the freeholder, by arrangement.